TOANO, Va. – The judge overseeing litigation over Lumber Liquidator’s Lacey Act violations and hazardous laminate wood flooring axed California state law false advertising claims and Illinois state consumer fraud claims, but didn't refute claims that the flooring was marketed deceptively. Legal blog Law360 reported that U.S. District Judge Anthony Trenga said that California consumers had not demonstrated that they relied on allegedly misleading advertising in actually purchasing the flooring. Such demonstration is required under California’s false advertising law. Trenga said that Illinois consumers similarly hadn’t shown that they were directly deceived. 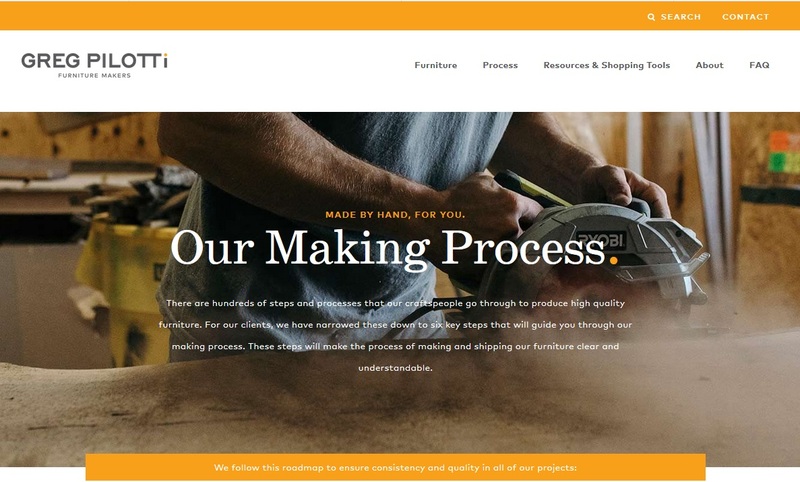 The judge also chose not to penalize the company for alleged violation of the Florida Deceptive and Unfair Trade Practices Act, saying there was evidence that the Florida plaintiffs saw “something” on the Lumber Liquidators’ website that the products complied with California safety standards when they were researching their purchase. The multidistrict litigation over the company’s Chinese-manufactured flooring was consolidated in June 2015. Dominating all media channels throughout 2015 were the tribulations faced by Lumber Liquidators. 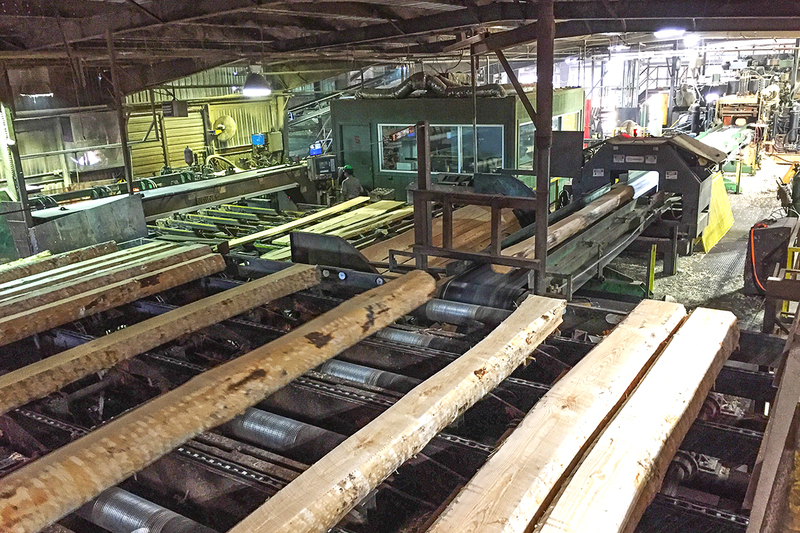 The flooring manufacturer dealt with allegations that some of its laminated lumber imported from China was mislabeled as California Air Resources Board (CARB)-compliant, a fact made public in a 60 Minutes’ expose. 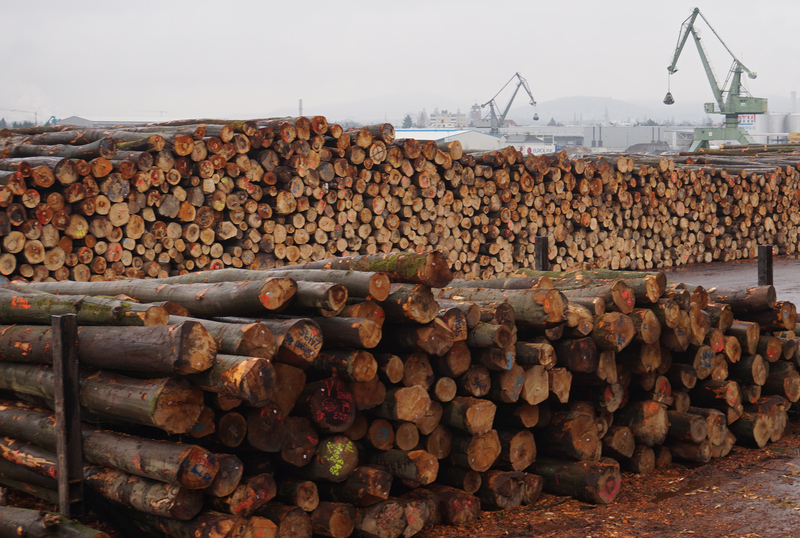 Separately, the company pleaded guilty this year to violations of the Lacey Act with regards to its hardwood flooring, resulting in the largest fine ever and the first felony conviction under the Act. 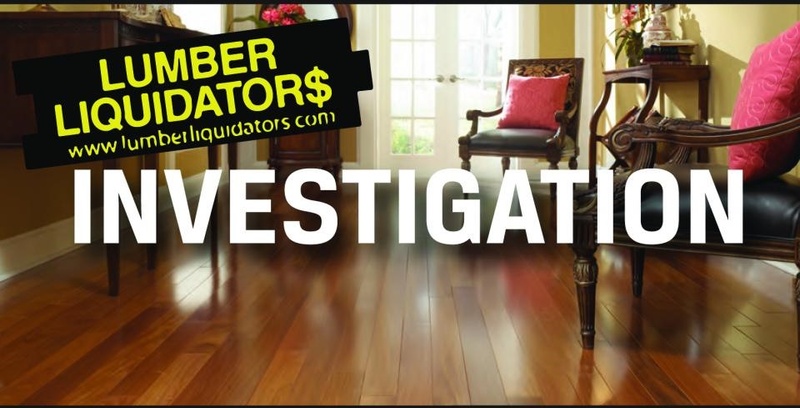 In March 2016, Hardwood flooring retailer Lumber Liquidators Inc. paid the CARB $2.5 million to settle claims that the company sold composite wood products that exceeded California formaldehyde limits, and failed to take reasonable precautions to ensure those products met such limits. In April 2016, the company won a lawsuit ruling relating to California's Proposition 65, dismissing claims that it failed to adequately warn consumers about cancer-causing formaldehyde in some its laminate flooring. Plaintiffs were ordered to pay the company’s legal fees.